Trash pumps are reliable options for moving small solids from a suction end to a discharge location. The trash pumps can handle a given extent of solids, all fluids, trash, and debris. Pivot irrigation is a method in which the crops are watered by use of sprinklers. Pivot irrigation can also be referred to as center-pivot irrigation, circle irrigation, or water-wheel irrigation. Pipeline pigging is a process whereby devices called pigs are used in the maintenance of pipelines. The pigs clean and check the conditions of the pipes. Clarifiers are settling tanks in which suspended solids and other matter settle to the bottom. These tanks are often circular in shape. Water clarifiers are at times called settlers. 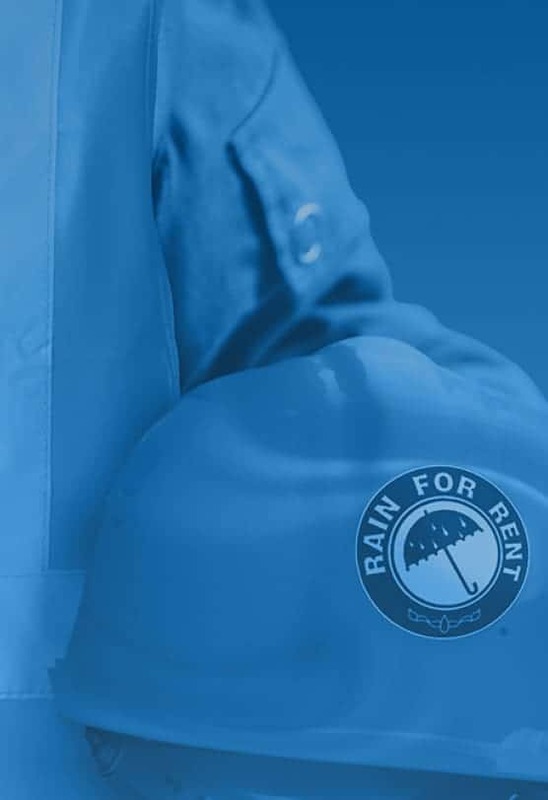 REGISTERED TRADEMARKS: RAIN FOR RENT®, RAIN4RENT®, RFR®, LAKE®. THE IRRIGATION STORE®, POWERPRIME®, LIQUID INGENUITY®, COMPLETE SOLUTIONS…PROVEN RESULTS®, RITEFLO®, TOOLHAND®, SOLIDGROUND®, PIPESTAX®, RAMPLOX®, HOSETRAX®, EZ KLEEN®, FREEZESENTRY®, LAKETANK®, SOUNDSENTRY®, WORKSAFE®, E-CONTAIN®, SITEMAX®. ©2018 WESTERN OILFIELDS SUPPLY COMPANY DBA RAIN FOR RENT, ALL RIGHTS RESERVED.